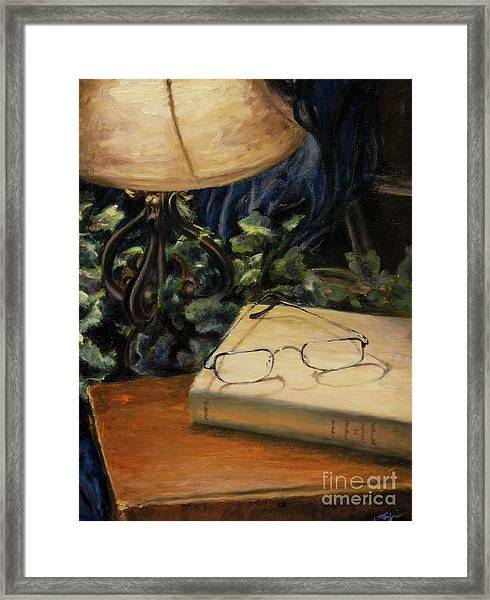 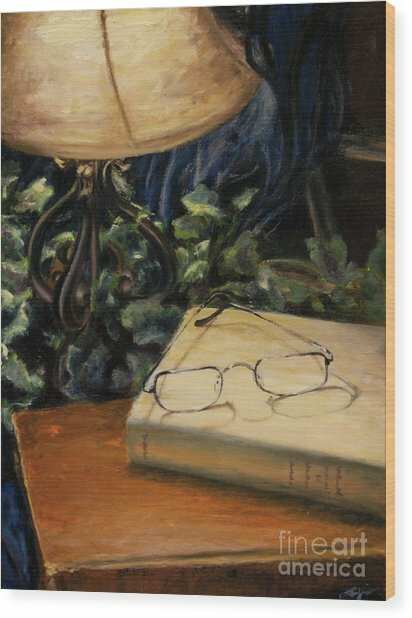 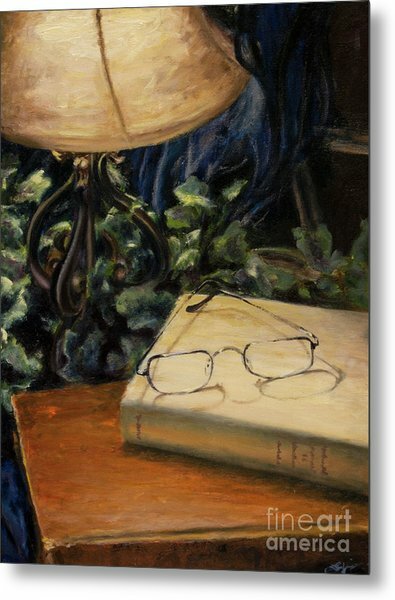 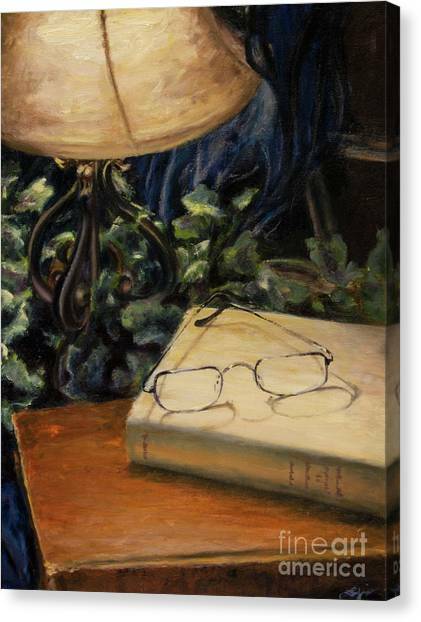 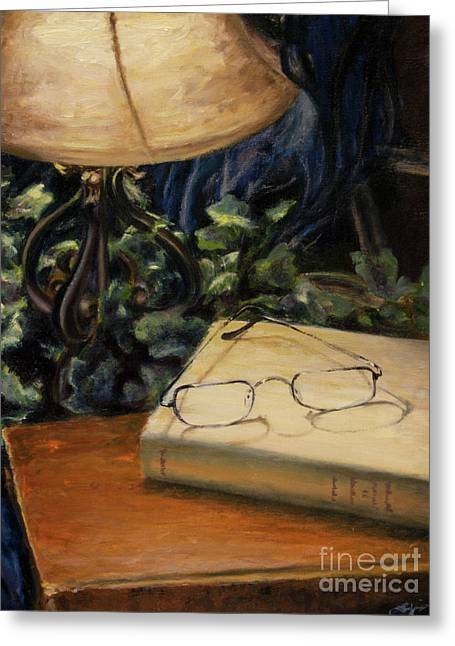 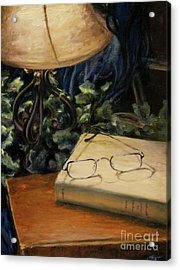 Lamp Light is a painting by Lori McCray which was uploaded on October 5th, 2010. Excellent work. 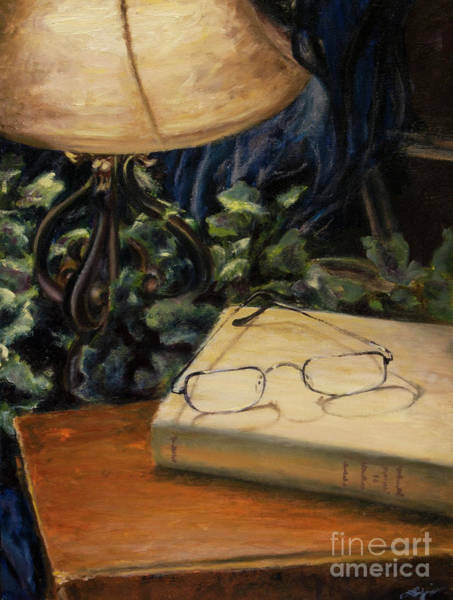 I love the detail you put into the books binding, the way it's worn in just the right places.